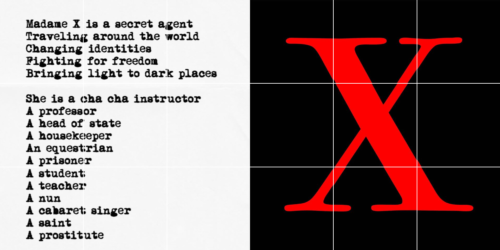 Fans may have cracked the code and figured out Madonna’s new persona: Madame X! Madonna fan Robster found the same font and tried completing each sentence. 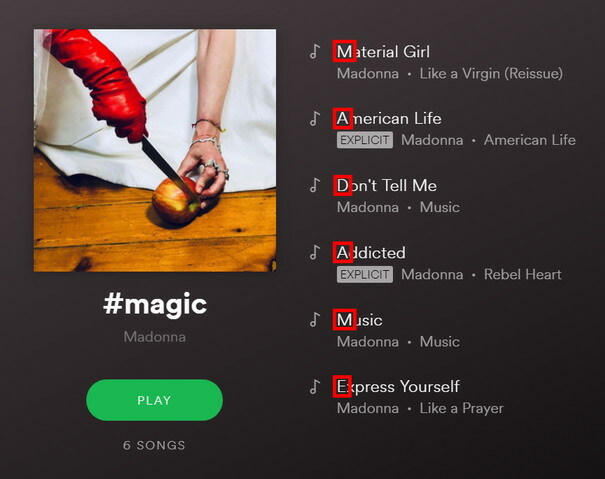 Madonna’s Spotify page links to a playlist called #Magic. What do you think? 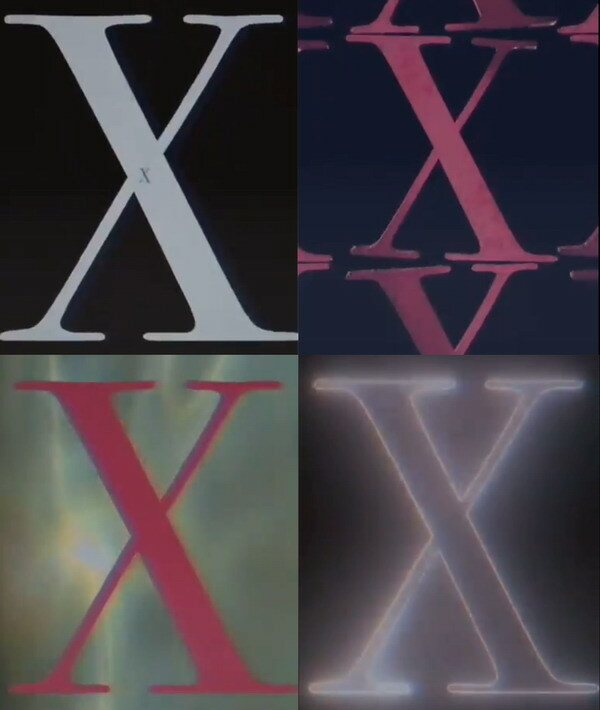 Has the code been cracked?